Ahmanson Theatre brings you another exciting jaw dropping event on Saturday 1st April 2017. 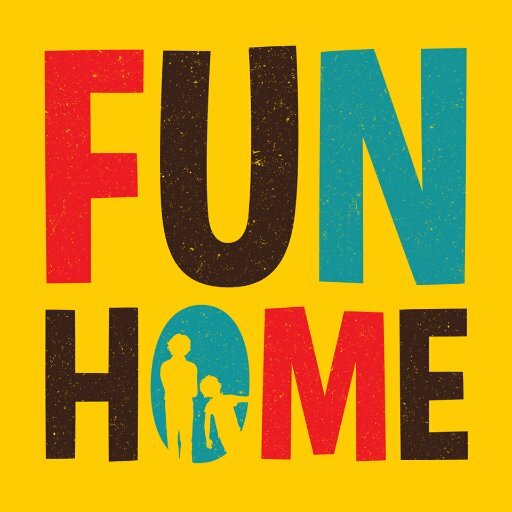 Fun Home!! Tickets available now!